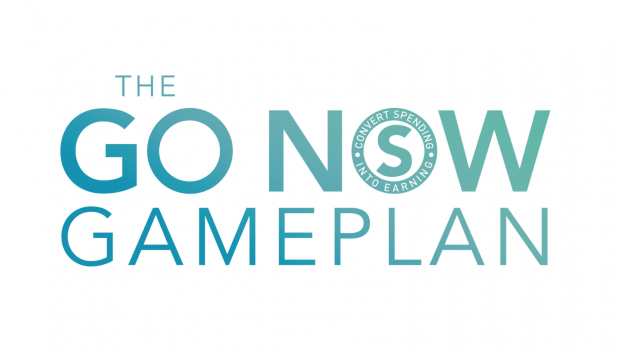 Last night’s GoNow Gameplanwith Sarah Rose Stack and Kevin Buckman was another insightful and empowering episode, all designed to provide our UnFranchise family with the information and inspiration they need to establish lasting success. If you missed the show – fear not! You can catch a replay anytime on the Market America Facebook page. I’ve also included below some crucial notes which can help serve as an outline for the material being covered. 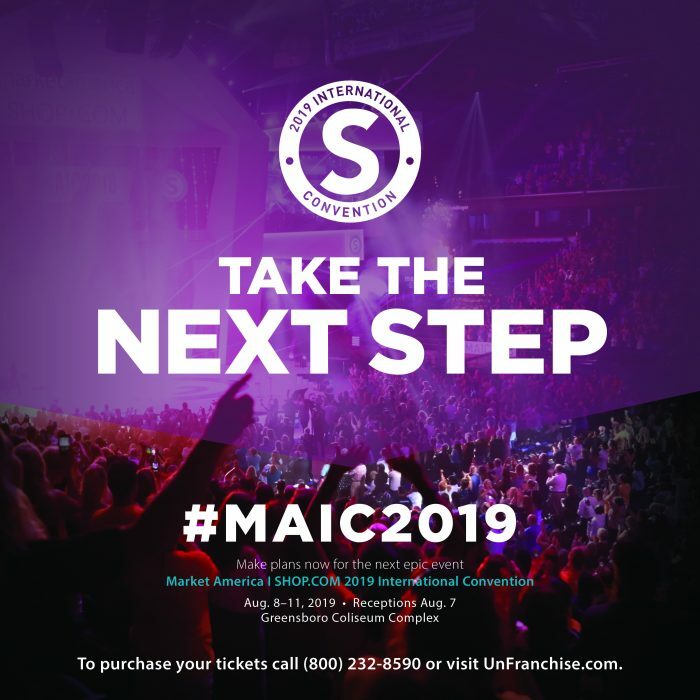 This information will have a direct impact on the growth and success of your UnFranchise Business, so I suggest everyone review it as well as share it with your teams. 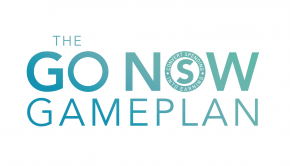 The GoNow Gameplan is something every UnFranchise Owner should utilize, because they cover great topics each month – and provide you with business building insights and strategies from the very best in the business. When you post on social media, it is a lot like “going fishing”. You cast the line and see what bites. The types of posts that get the most engagement are story-driven, casual and organic to who you are. This activity is important for engaging your network as well as putting your best foot forward. When you meet new people online, many of them will visit your profile to get a sense for who you are. One way to expand your nameslist and meet more people, is to join Facebook groups. The purpose and objective is not to recruit within these groups but rather to meet new people and build relationships. How do you do it? Search for groups that make sense for you to engage with. For example, look for groups that are local to you, have similar interests (wellness, entrepreneurship, success, beauty etc.) or even have interests outside of business (dance, cooking etc.). Remember, the goal is to simply meet more people, not to recruit. Once you’ve joined a group, make a post and share your excitement for joining the group. From there, you want to comment and interact with other people within the group. The more you do this, the more familiar you will become and more connected you will become. Business opportunities will present themselves at different points. You have to “mindfully scroll” to respond, when appropriate. For example, if someone is complaining about something that you have a potential solution for, empathize and offer a solution/suggestion. The number one goal is to create many conversations. The new Shopping Annuity Master Member Program is both BV and IBV driven, with the focus being on earning rather than spending. The first step to achieving this (and any goal) is to fully understand the criteria. UFO must satisfy/complete the following three (3) SAMM criteria between April 1 and June 30, 2019. Order a minimum of 1,500 BV of Home Country exclusive products for personal consumption with the qualifying UFO being the Paying ID (nine-digit UnFranchise ID) for all orders between April 1 and June 30, 2019. All BV in excess of the 1,500 BV criteria made by the qualifying UFO will roll over toward next quarter’s Shopping Annuity Master Member criteria, provided that the UFO met all criteria. As long as you complete the SAMM, this BV can roll over up to one consecutive quarter. Example: for those UnFranchise Owners who satisfied the SAMM criteria and ordered in excess of the 1,500 BV in the first quarter (January 1–March 31, 2019), the excess personal BV will roll over to help you complete the next quarter SAMM (April 1–June 30, 2019). Personally order a minimum of 300 IBV Partner Store, OneCart, Super IBV and/or Shopping Annuity Brand products in Home Country orders between April 1 and June 30, 2019. Because of the enhancement to this criterion, excess IBV of the 300 IBV criteria will NOT roll over into the next quarter. Note: All returns will be deducted and reconciled against totals. The guide features three sections; Weekly BV examples, IBV examples of different households and tips on the Shopping Annuity Assessment. Leverage the product carousels on the homepage of UnFranchise.comfor inspiration. Each week, the homepage of UnFranchise is updated with new BV and IBV ideas based on different themes and time of year. 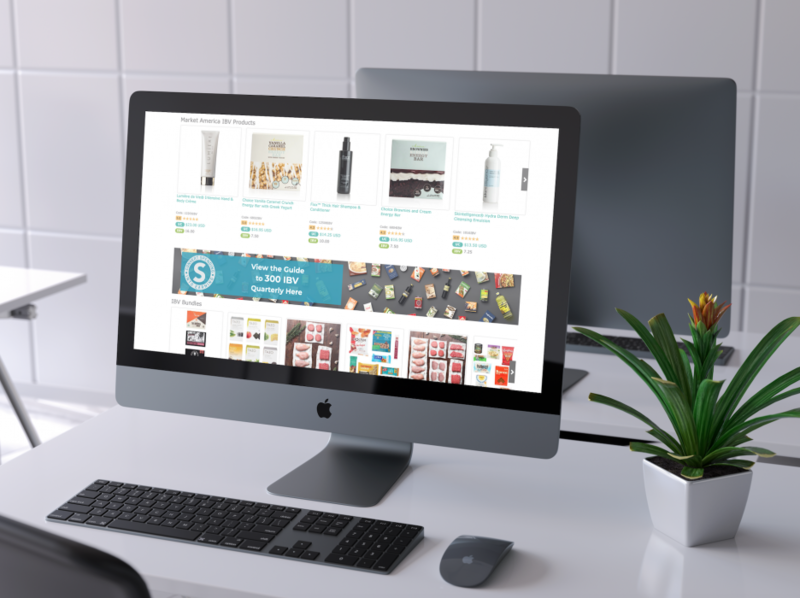 As you look to convert your spending into earning, save time searching by checking out the featured products right in your back office. The homepage also features other business building content that are valuable to your business. 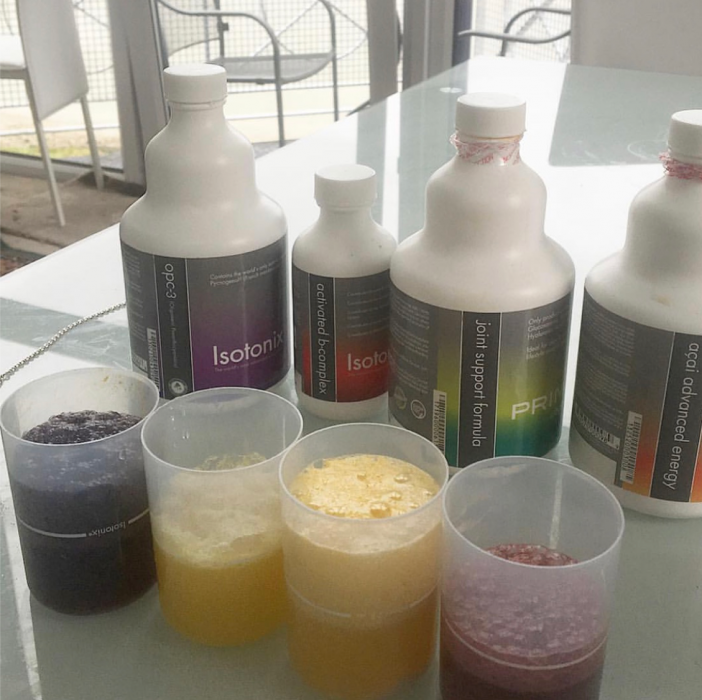 Check out the “Featured Products” and “Ordering page”on UnFranchise.com for 10-20-30 IBV examples and other product recommendations. Create an Incremental plan for switching to one exclusive product at a time. What are you about to run out of that could be replaced with an exclusive product? Can you make one new order per week of a new BV product to try? 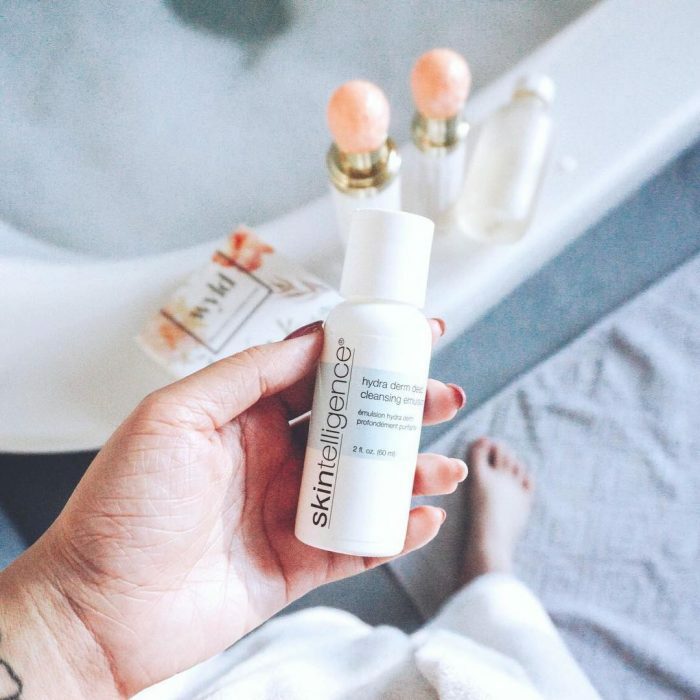 What are the next 4 products you want try? Simple Activities that can generate more IBV. Identify the top 10 stores that you shop at. Are any of them partner stores? Check out the eGift cards on UnFranchise.com – do you shop at any of those stores? The eGift cards have 16.5% IBV. Have SHOP Buddy downloaded. When you google a product, you can look for the “S” to see partner stores that have what you are looking for. Use Shopping Annuity Brand products and Super IBV products, available on unfranchise.com. Check out Travel on unfranchise.com for up to 11% instant IBV. Becoming a Shopping Annuity Master Member is not an overnight process. Your Shopping Annuity Assessment will recommend a number of products and the trick is to start transferring to your own brands one product at a time. *Tip – In addition to cleansing, many users also love this product for shaving. One strategy for creating customers is to host a retail event. This is a simple and focused process which can lead to repeat customers. Qualifying your prospects is the most important step in prospecting. You can prequalify your list by identifying qualities of the person that may position them for success. For example, people with sales or service experience, teachers, trainers, coaches, entrepreneurs, small business owners, people with great attitudes, people-magnets, prior networking or direct sales experience etc. Qualifying a prospect is much different. This is a process where you ask questions, get to understand your prospect’s goals, take them through the evaluation process (seeing the plan and looking at the business), and determine if they would be a good fit to partner with you. The process unfolds over one:ones, HBPs, UBPs, follow-ups and other ways that your prospect evaluates the opportunity. We all know there is a cost to success and that success is something you always pay for in advance. We all have to keep in mind that our success is based on the success of others, so we have to build success stories, retain our existing UFOs by showing financial progress and sponsor new UFOs quarterly to keep distribution growing. I want to share with you how we built Market America in the beginning with very little capital to fund the company and its growth. It is very similar to most of our UnFranchise Owners because we are all looking to improve our financial position and do not have unlimited funds to spend for this endeavor. We have to see the results to keep focus on our course to reach our goals. A simple win that we can all take part in, is earning our way to the upcoming International Convention August 8-11, 2019 in Greensboro North Carolina. Some call this a garden spot, others call it a nice small town. I call it “The Market America Mecca”,the home of one of the greatest American success stories. Let’s set a plan of action in place to make it to Greensboro, NC this year and have your business profits pay for it.